Sign up and receive Property Email Alerts of Houses for sale in Claremont Upper, Constantia Upper. Situated in the sought after Lynfrae area and enjoying mountain views from the level garden with large garage and extra parking, is this neat, newly painted, well preserved home. 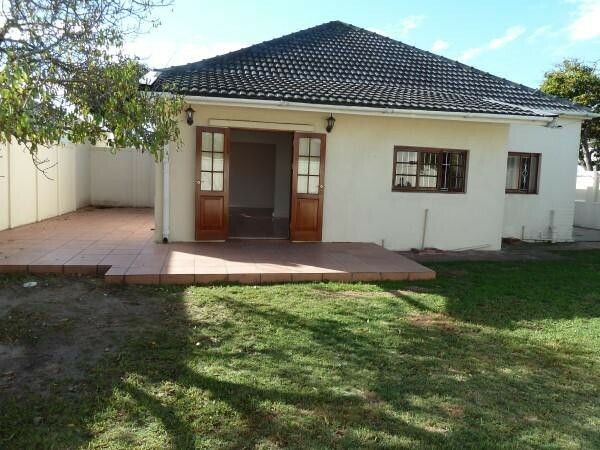 It offers 3 bedrooms, main with shower en suite and dressing room, new family bathroom and open plan kitchen to diningroom to interleading lounge and out onto paved patios. This home is a joy for a young family looking for security, position and the opportunity for immediate occupation. Sign-up and receive Property Email Alerts of Houses for sale in Claremont Upper, Constantia Upper.